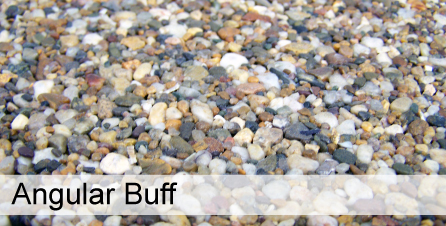 Below are some samples SB Surfacing can supply and install. Unfortunately we can only show a limited range on our website. We have chosen to our most popular chosen 'natural aggregates' for you to view. For a more detailed swatch of samples please call SB Surfacing on 01290 422218.